Winter is upon us and naturally this is when I find fit to go through pictures from summer. 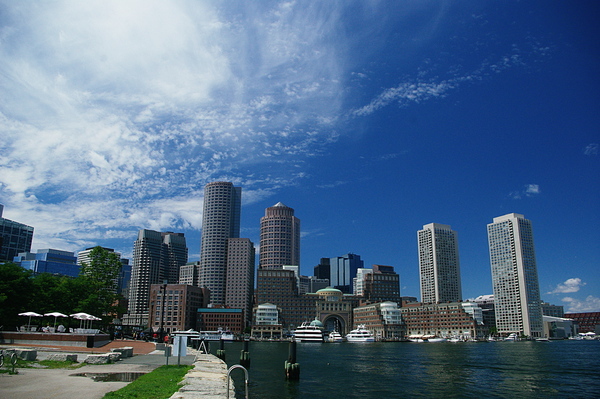 These pictures are from August, when we visited Boston and then Cape Cod on a long weekend. We found an apartment in Cambridge for a night, and a room in a house in Duxbury for another night in Airbnb. This was our first time using Airbnb. At a fraction of the hotel room price, we had some memorable not-hotel experiences: searching for a hidden locker to find keys of the Cambridge apartment, on a Friday night past midnight, when many students were out partying; and meeting the jolly host of the Duxbury house. 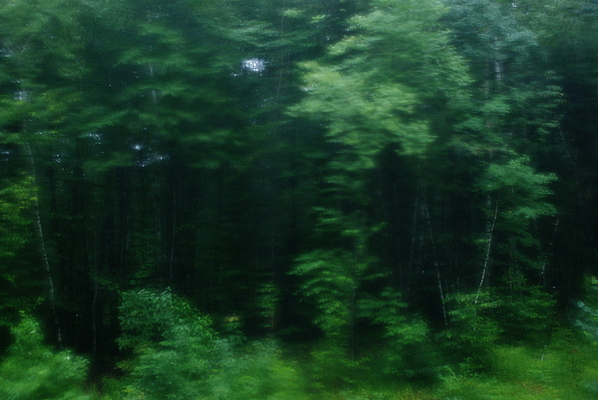 Figure 1: Woods in the rain, as seen from a moving car. 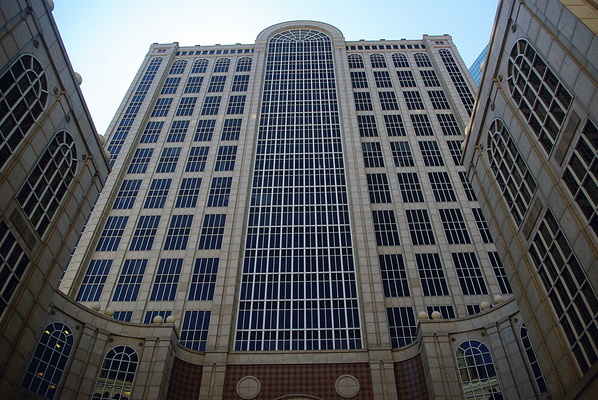 Figure 3: 500 Boylston St, of Boston Legal fame. 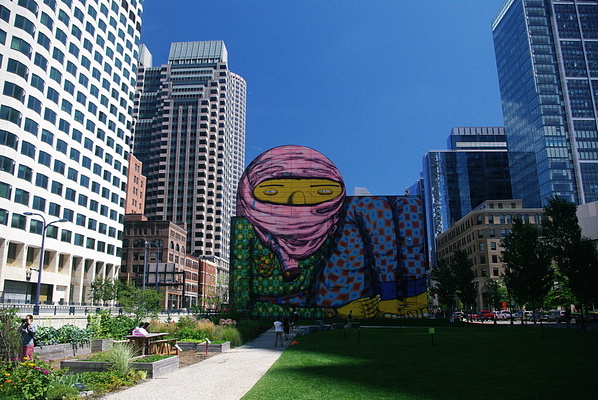 Figure 4: Huge Mural by Os Gemeos brothers. 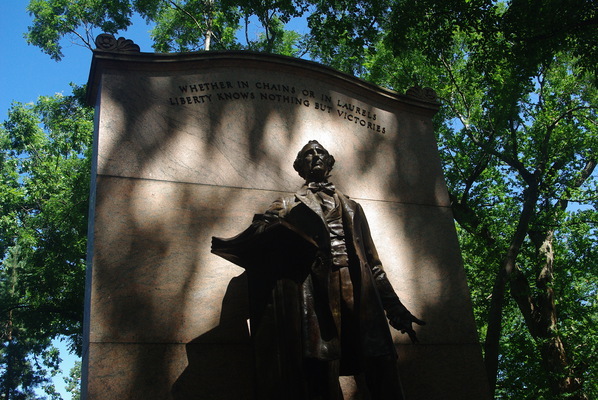 Figure 5: Statue of Wendell Phillips, slavery abolitionist. 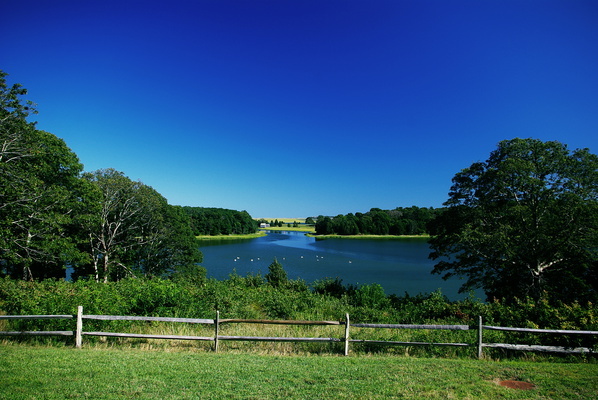 Figure 6: Salt Pond Visitor Center, Cape Cod. 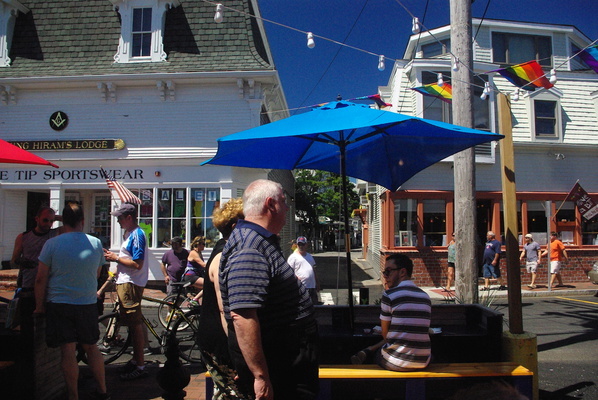 Figure 7: Provincetown, Cape Cod. 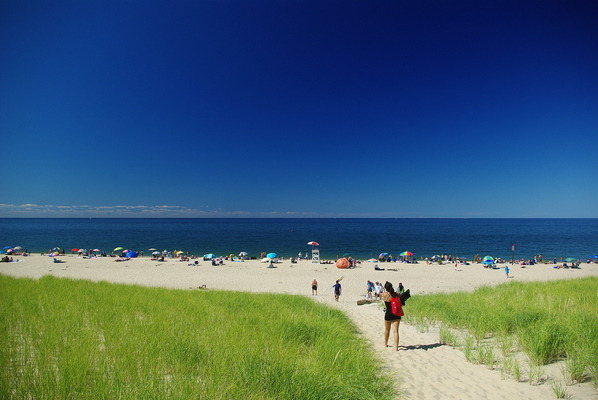 Figure 8: Race Point Beach, Provincetown, Cape Cod. 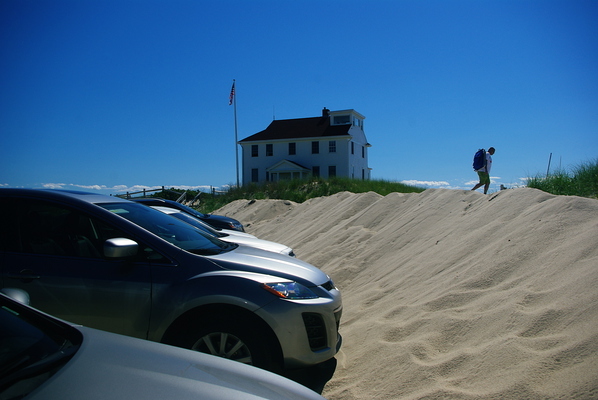 Figure 9: Race Point Beach, Provincetown, Cape Cod. 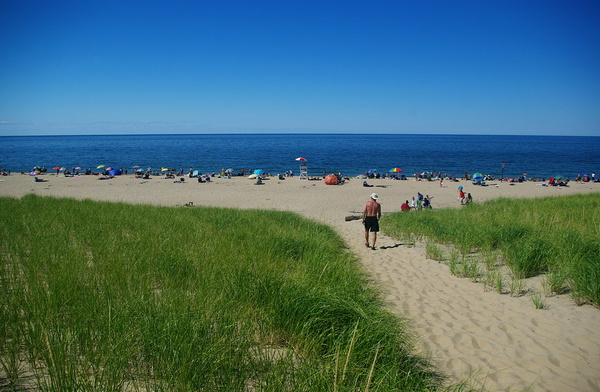 Figure 10: Race Point Beach, Provincetown, Cape Cod. 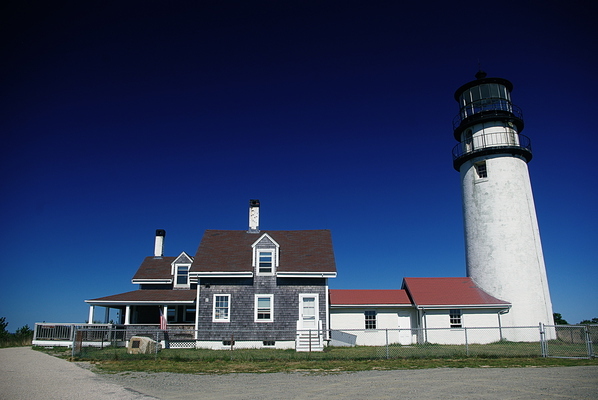 Figure 11: Highland Light lighthouse, Cape Cod.